HERB JANICK represents investment banking and financial services firms, Fortune 500 companies, senior corporate officers, accounting firms, investment advisors and hedge funds in a wide variety of complex regulatory matters, many of enterprise-wide significance. He represents clients in connection with investigations conducted by the SEC, DOJ, FINRA, PCAOB, and various state attorneys general and securities regulators. He also regularly conducts internal corporate investigations and advises clients on the design of compliance policies and systems. 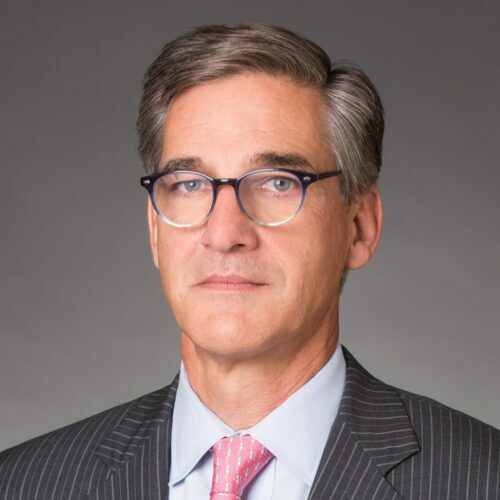 Herb draws on his experience as general counsel of a major global financial services company and as a senior member of the SEC’s Enforcement Division. Herb has been recognized by Chambers USA: America’s Leading Lawyers for Business in the areas of Securities Regulation and Enforcement since 2008, and has been ranked as a Band 1 lawyer nationally in the area of Securities Enforcement since 2011.